Articles The PhraseMix Blog Where do I start? I feel a little lost. There are is too much information, and I am so excited to learn everything but I don't really know where to start. Wherever I look I find new links and pages and phrases. Any advice on how to start to learn the right way and not miss anything? It's a good question. There are a lot of pages on this site - over 1800 daily lessons, plus hundreds of articles. It's a lot to take in. So where do you start? Learn 2 English sentences per day. Go to the Recent Lessons page and find 2 lessons that you haven't learned yet. It's important not to try to learn too many at once. Instead of learning a lot, try to learn deeply. Don't worry about the order! It doesn't matter which sentence you learn first. Just pick whatever you're interested in. Repeat them until you've memorized them. The goal is to memorize each sentence. You do that by repeating it again and again until it gets stuck in your brain. If you're a PhraseMix Premium member, you can use the audio player to play the sentence again and again. If not, you can read it out loud to yourself. Don't worry about understanding every word and phrase in the sentence. Just try to remember it and imagine yourself in the situation that's described. After you've learned your new lessons for the day, go back and review 10-15 of the lessons that you learned before. This is the time to read the explanations for phrases that you don't understand well. You can also listen to the sentences a few more times and click to read related articles. Use English in the real world. This part is very, very important. You have to use English in real situations. Do something in English. Talk to people. Participate in online communities. Watch movies. Whatever. 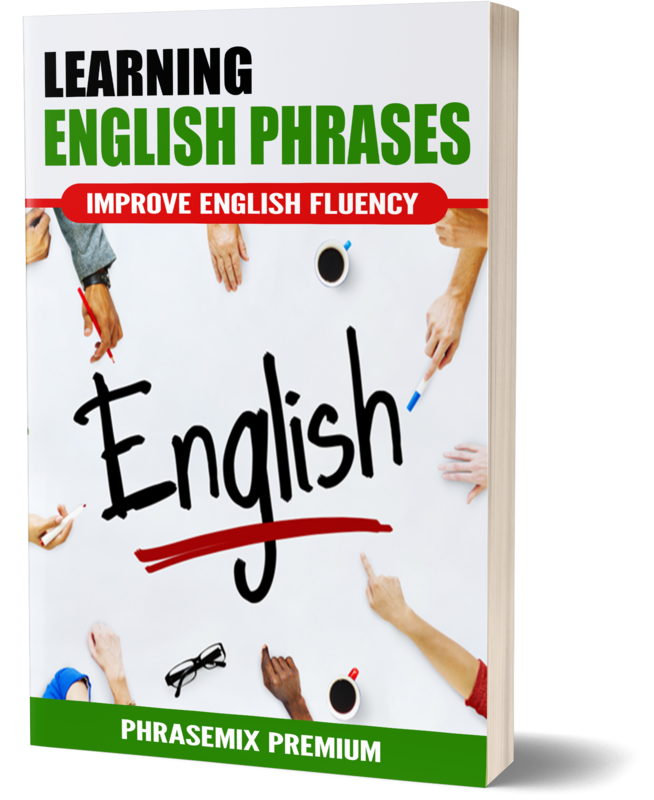 You will notice the phrases that you've learned on PhraseMix in different places. The more that you hear them, the more you will understand them. Eventually, you will be confident using them yourself. Come back and repeat steps 1-4 again the next day. Do it every day, not just once or twice a week. 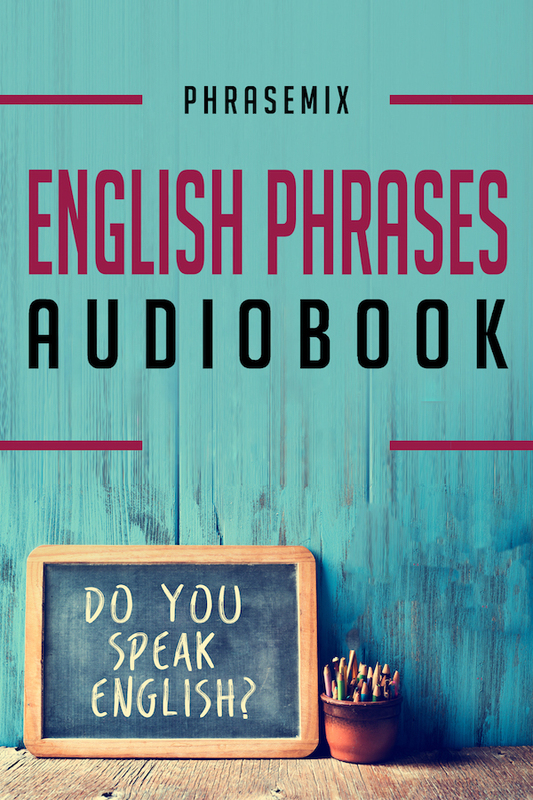 This is how I suggest you get started with using PhraseMix to learn English. What do you think?. Does this seem like a good way to practice?